Genuine parts and service | Vist d.o.o. 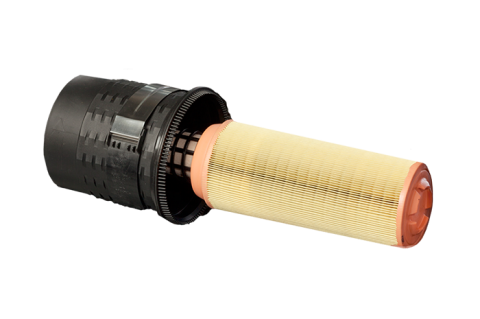 Perfect quality for maximised truck lifetime and operational safety. Vist d.o.o. provides fast online information and ordering of genuine UniCarriers spare parts for your vehicles. Which forklift brand a company chooses depends largely upon two factors: the quality of the products and the services offered. 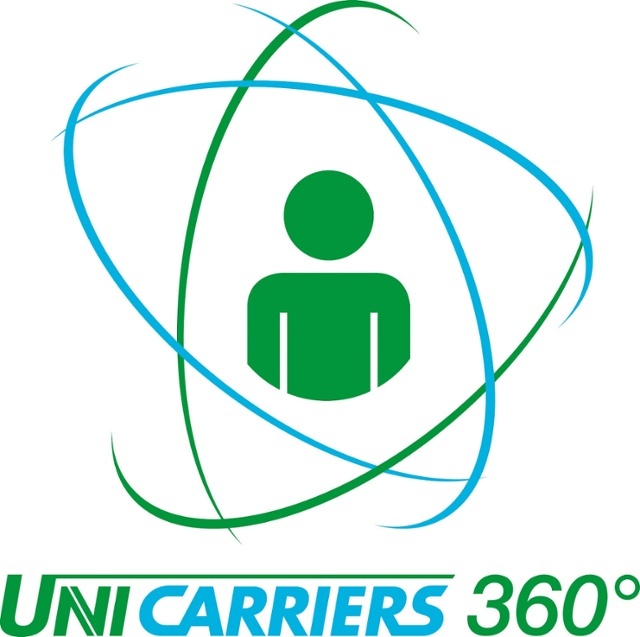 To organise its portfolio of services even more clearly and to provide all services bundled for its customers, UniCarriers has created the UniCarriers 360° model. The package includes six categories, from which customers select individual modules on the basis of the modular principle. The modules include truck equipment, financing and service models, driver and safety training, as well as warehouse planning, fleet management and consulting. The aim of the new full-service approach is to offer all customers a performance package that meets their requirements and thus both to prolong the life span of the forklifts and to reduce the total cost of ownership. VIST d.o.o. offers complete solution for your forklift fleet, whether buying new equipment, repairing old, or renting a forklift.